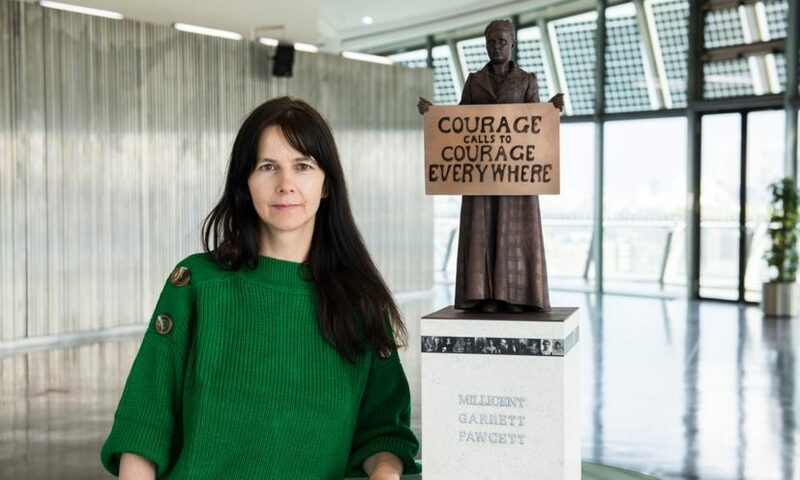 In early 2017 the Mayor of London and partners 14-18 NOW, Firstsite and Iniva appointed CAS Consultancy to deliver a new public monument by Turner Prize-winning artist Gillian Wearing OBE. 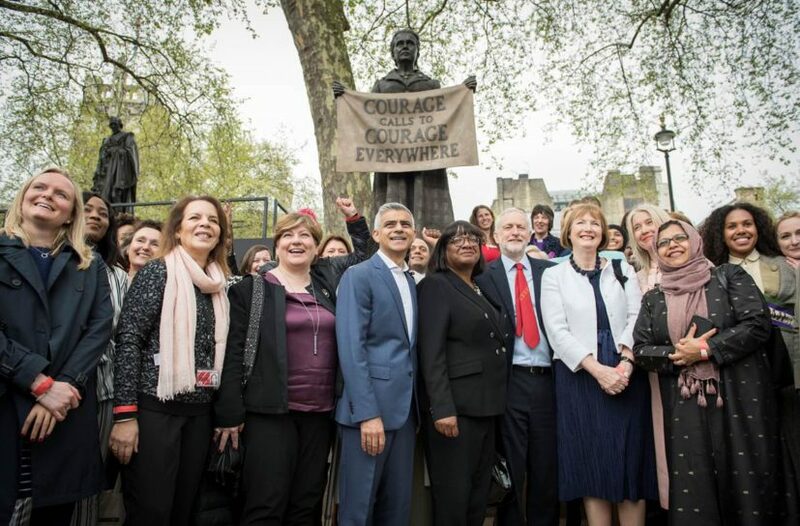 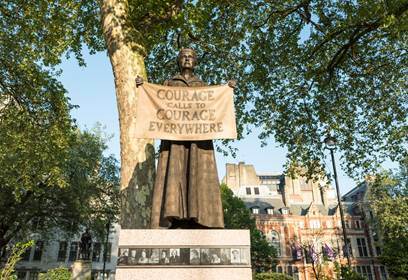 The resulting commission, a bronze statue of suffragist leader Dame Millicent Fawcett (1847-1929), is the first-ever monument of a woman, created by a woman, to be sited in Parliament Square. 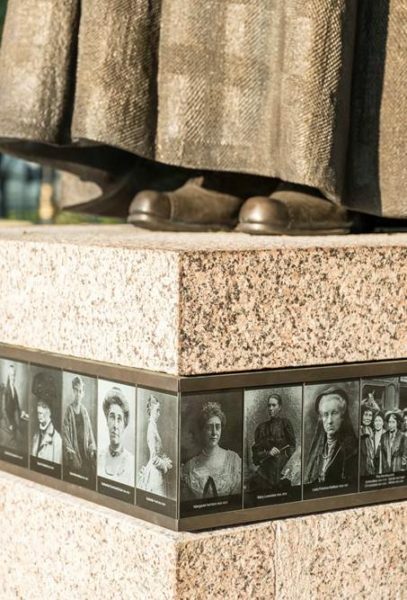 Alongside Fawcett, the names and portraits of 59 women and men who campaigned for women’s suffrage are inscribed on the plinth. 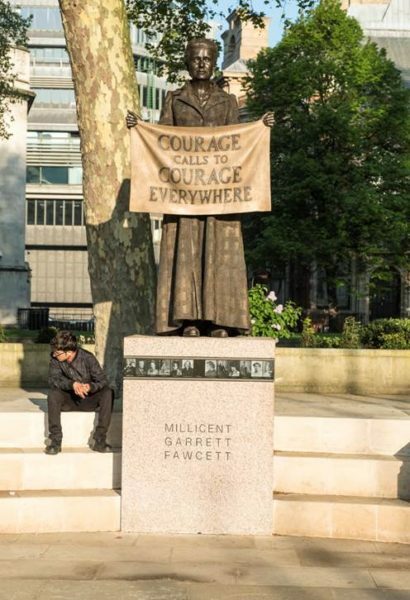 Managed by CAS Consultancy, the highly technical project required technology not yet available on the market and input from specialists across the UK including 3D modellers, foundry workers, costumers and the Fawcett Society. 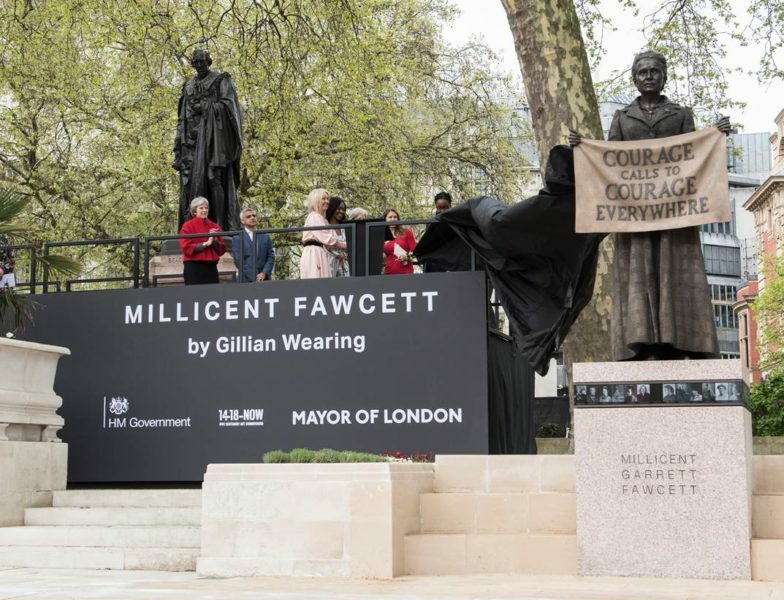 The project reached completion in April 2018, with the statue unveiled in a ceremony attended by the Prime Minister and the Mayor of London.